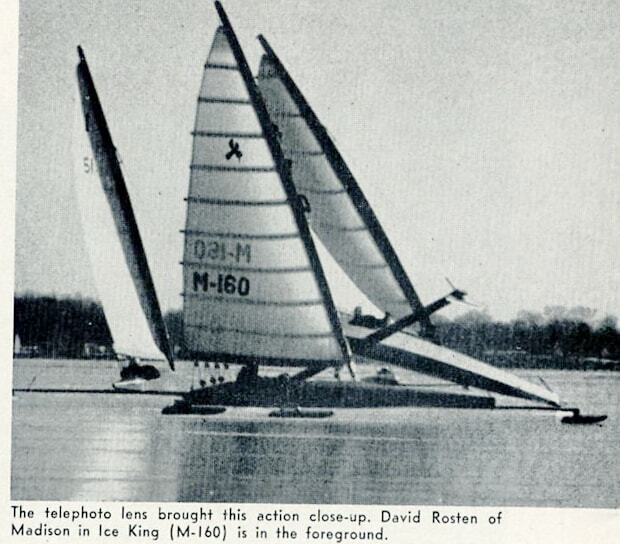 1955 ISA regatta sailed on Lake Monona in Madison, WI. Both the International Skeeter Association and Renegade Championship Regattas have been postponed. 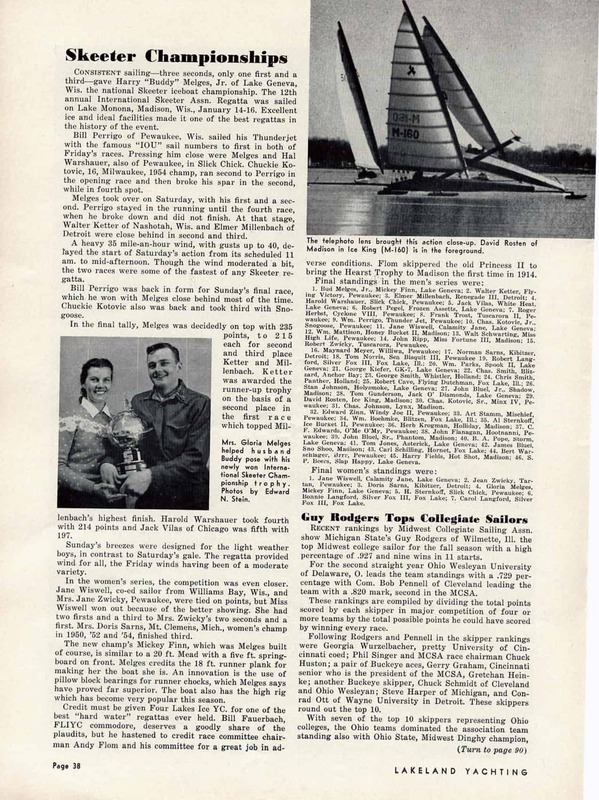 In the meantime, let’s revisit the 1955 ISA championship won by Buddy Melges in MICKEY FINN. 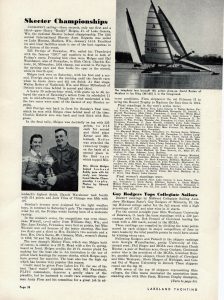 Jane Wiswell (before she married Bob Pegel) won the women’s division. There’s some good detail in this article if you are a fan of the sport.